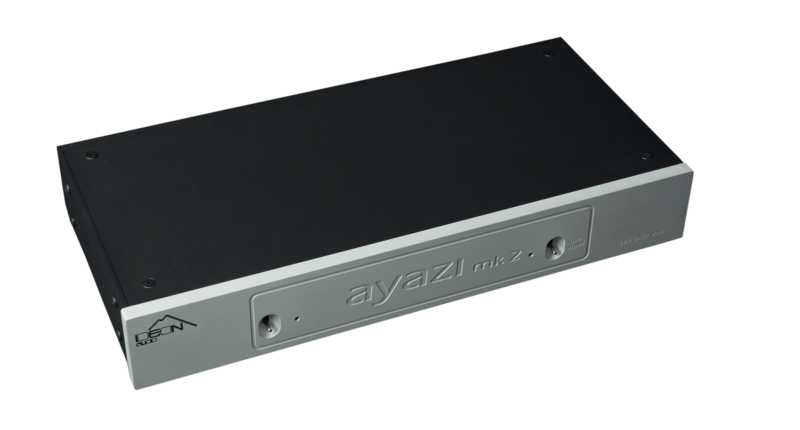 The Ayazi mk2 DAC is designed and fine-tuned specifically to reveal the musical magic encoded in the numbers, that are stored within the digital medium. Sound reproduction with exceptionally broad dynamic range, ultra-low distortion and low noise, accurate sound stage, and musical congruity. A high-performance DAC, for all people. No frills construction: solid and functional, the Ayazi as one reviewer put it, “probably sets the sonic performance benchmark for DACs costing double or more its asking price”, encompassing what we started out to do: to offer the experience of the musical event, a sound you wont believe for its price. With the Ayazi, style follows function and budget. 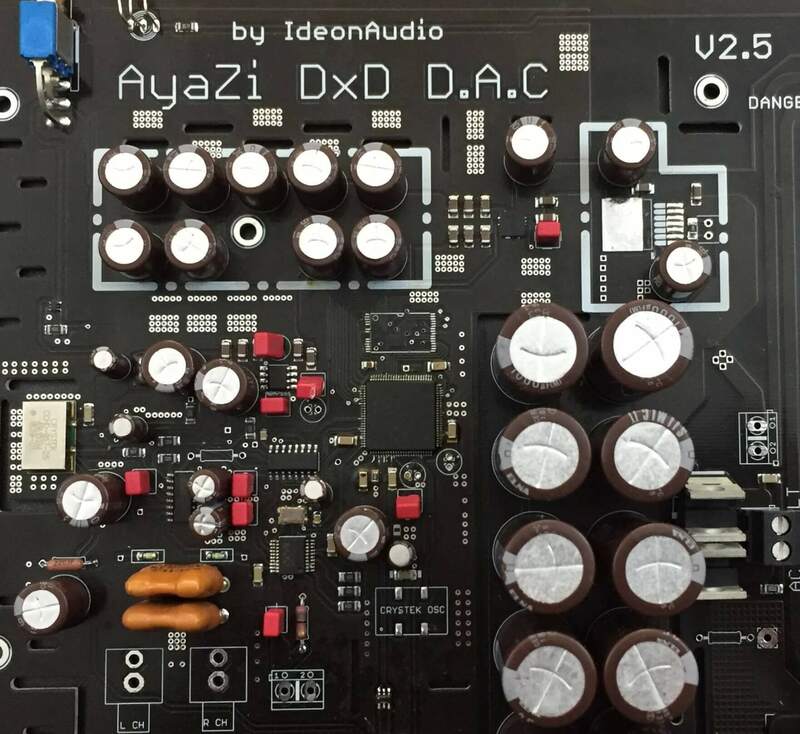 The result: when it comes to DACs the Ayazi is the affordable reference! The USB input comprises Ideon Audio’s proprietary electrostatic protection circuit; the best way to fight against signal degradation and noise is to keep it at bay before it enters the signal! Pushing jitter and the noise floor to vanishingly low levels to achieve phase-correct sound, and dynamics. Femto clock architecture. Pushes jitter and noise floor below perceptible levels in our circuit. 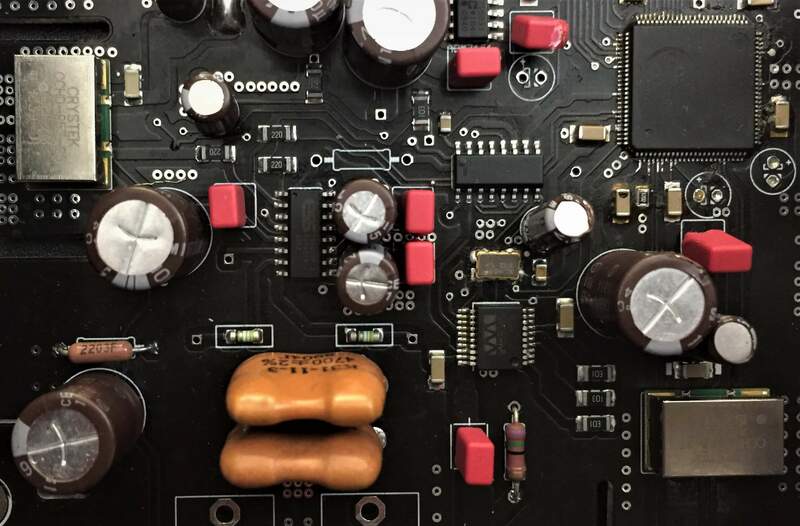 Two high quality CCHD-957 oscillators by Crystek. We not only need abundance of power, we need clean power, especially devoid of hi-frequency noises, electrical interferences, and similar performance compromising distortion. Using top of the line regulators and hi-end audiophile capacitors, discrete and ultra-stabilised power feeds, the Ayazi declares its own war on extraneous electrical & digital noise, achieving unparalleled dynamics and clarity in its class. We believe we have a sonic winner! 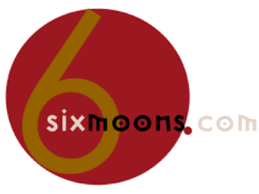 …On purely sonic merit, the Ideon products achieved high results. .., an easy recommendation for those who want to hear better USB sound….